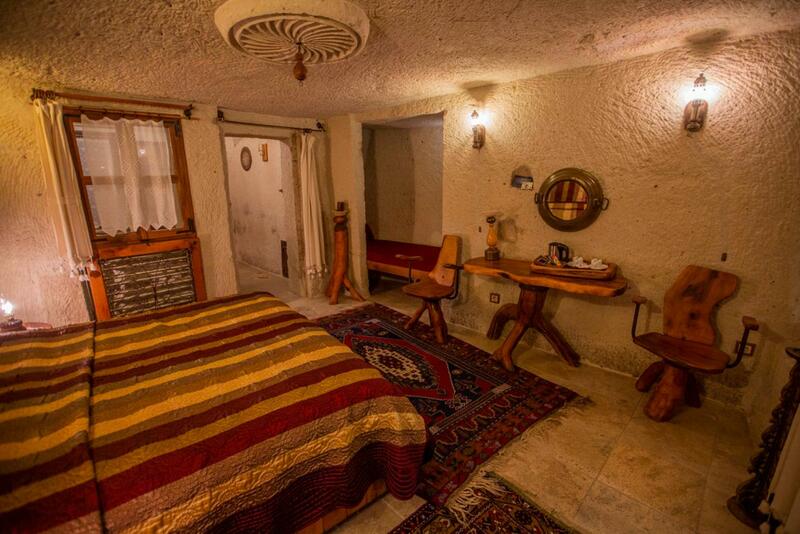 Images Room Details Sold Sold Sold Sold Sold Sold Sold Sold Sold 399 Sold Sold Sold Sold Book Now! 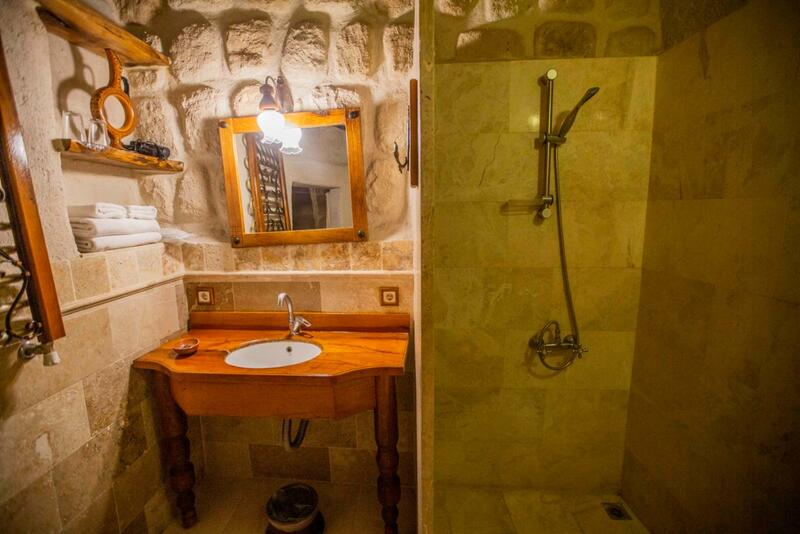 Images Room Details Sold Sold Sold Sold Sold Sold Sold Sold 650 Sold Sold Sold 680 680 Book Now! 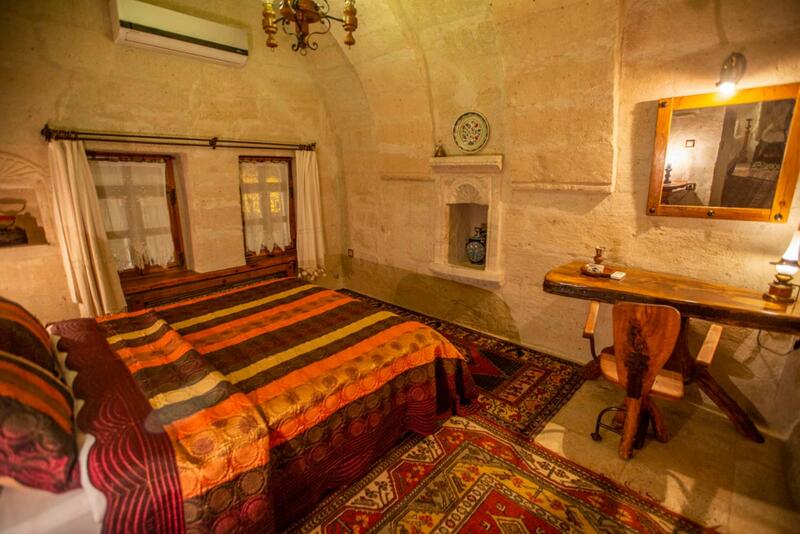 Images Room Details Sold Sold Sold 500 Sold Sold Sold Sold Sold Sold Sold Sold 600 600 Book Now! 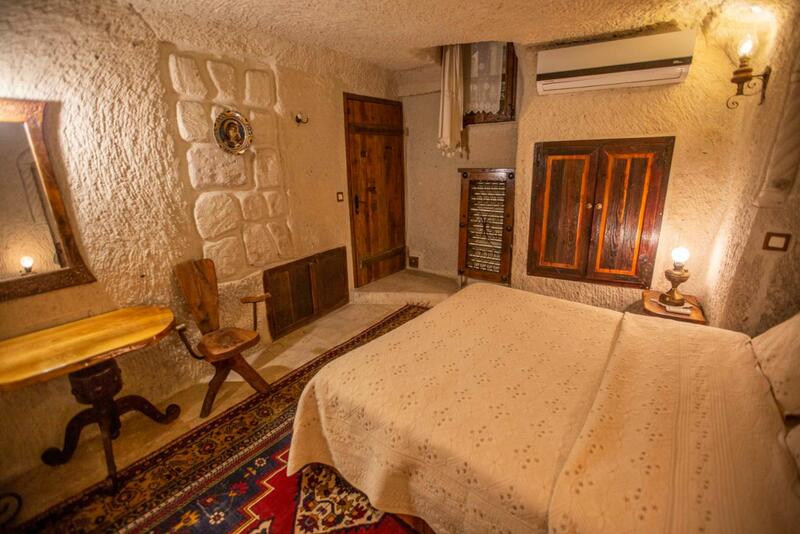 Images Room Details Sold Sold Sold Sold Sold Sold Sold Sold Sold Sold Sold 460 Sold Sold Book Now! 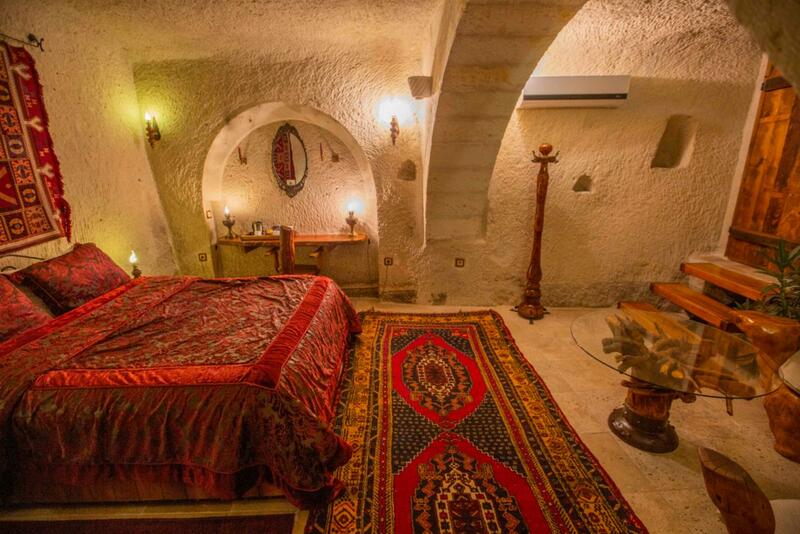 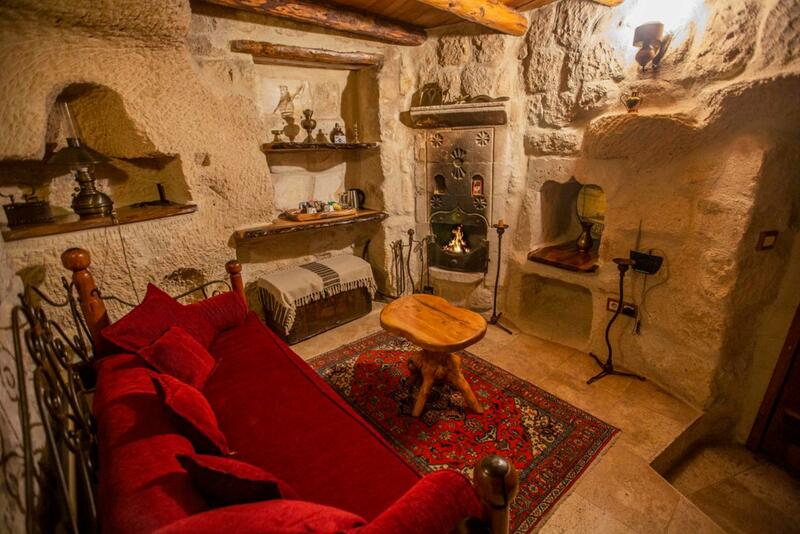 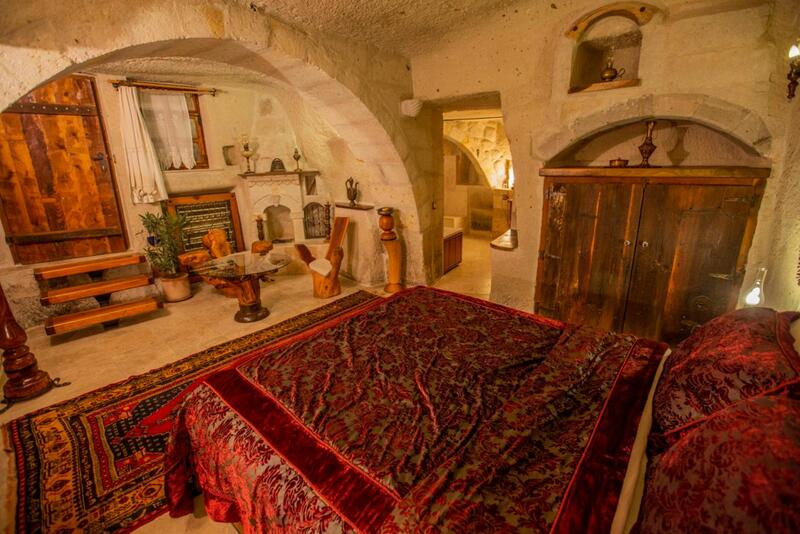 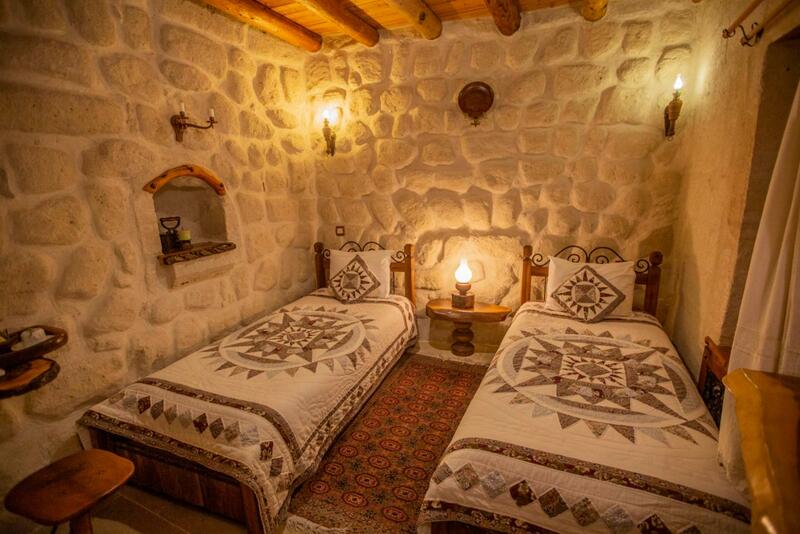 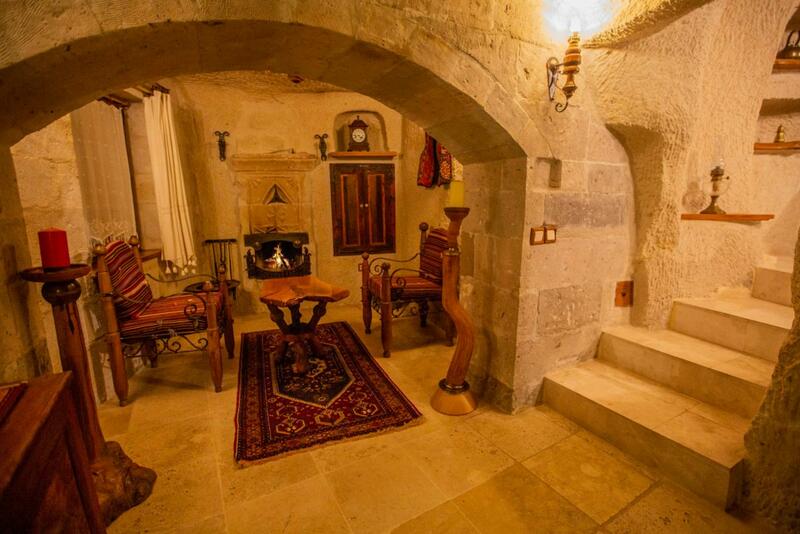 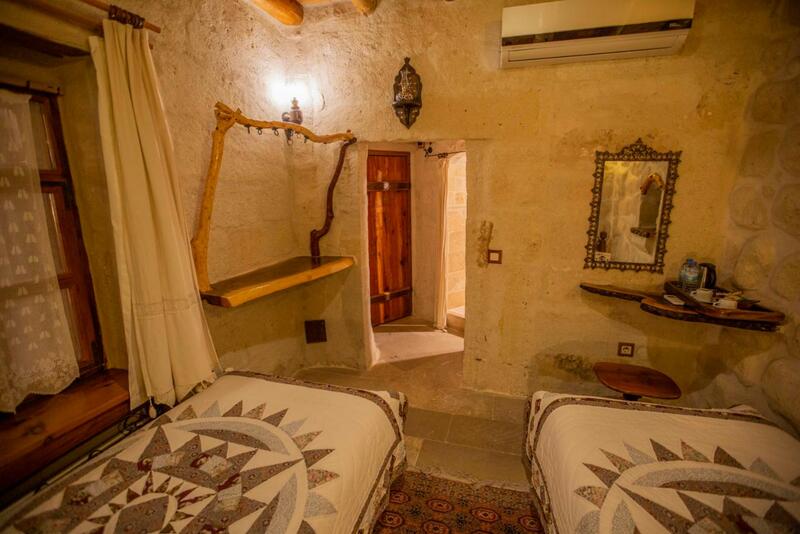 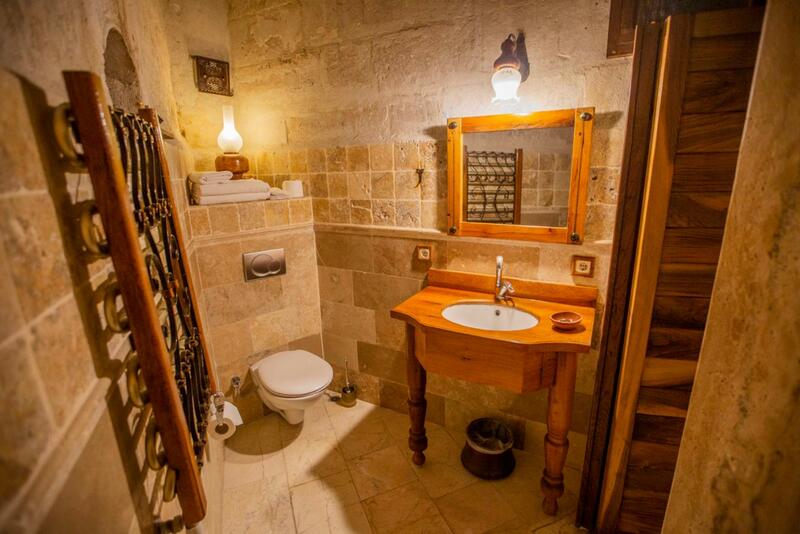 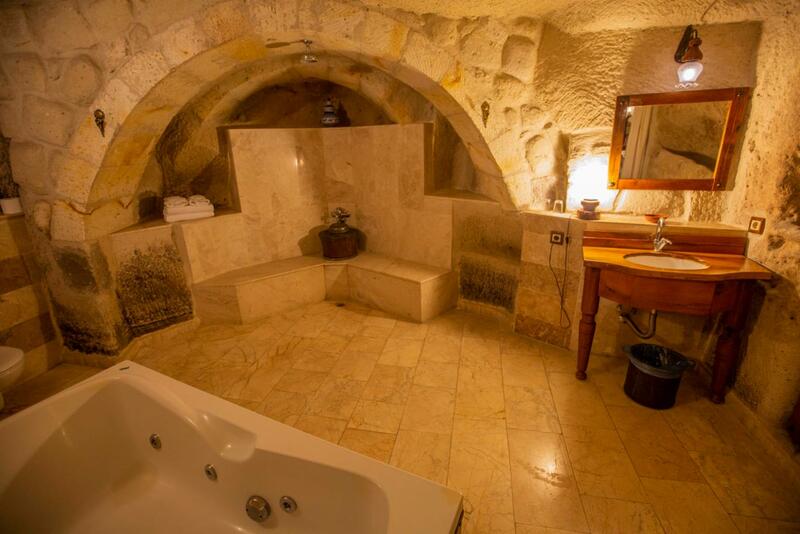 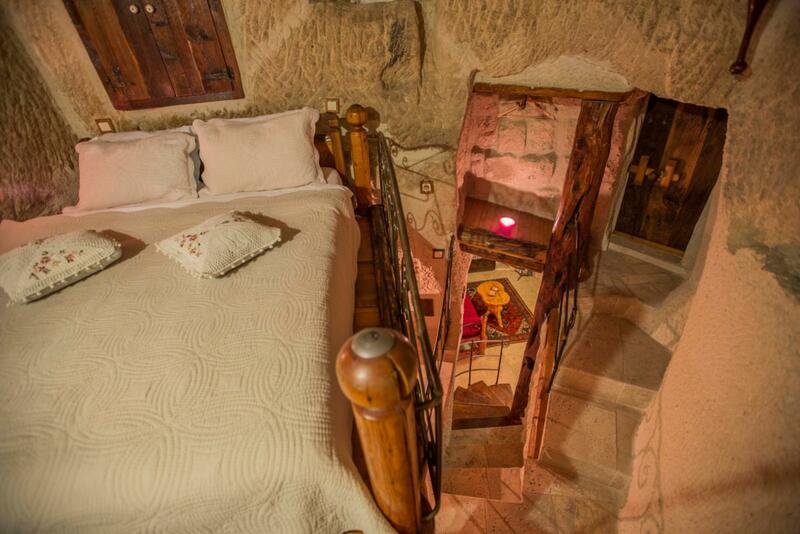 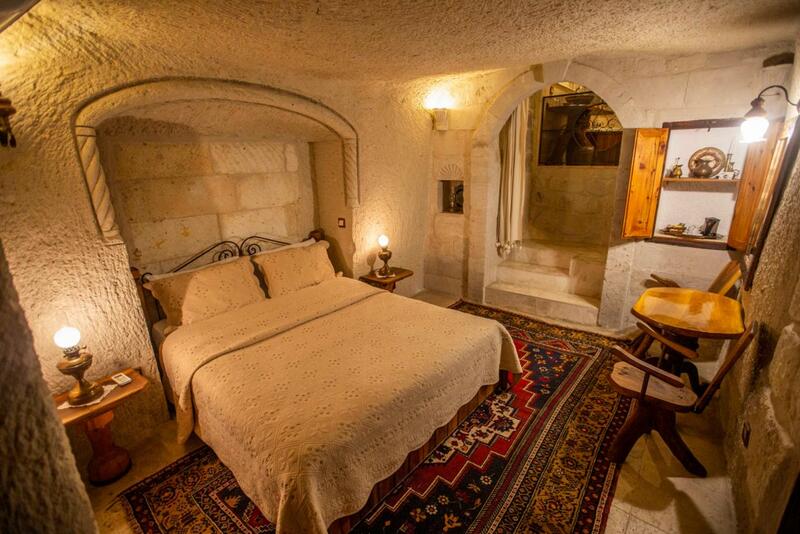 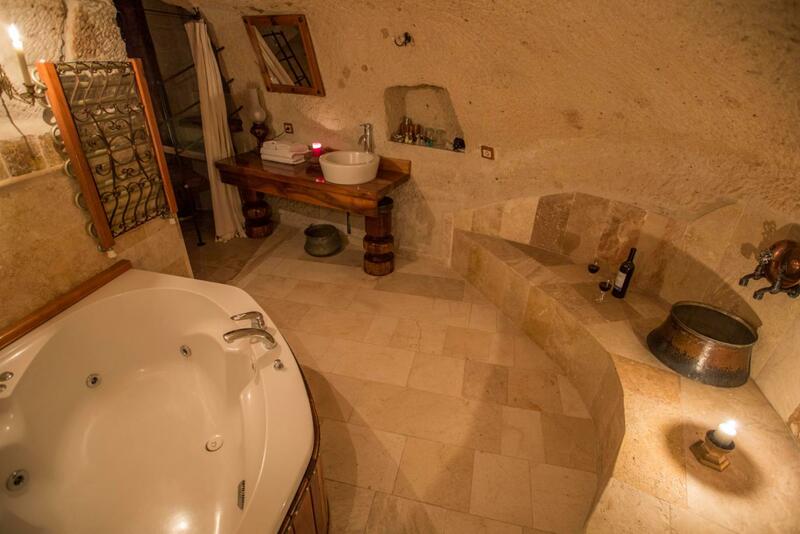 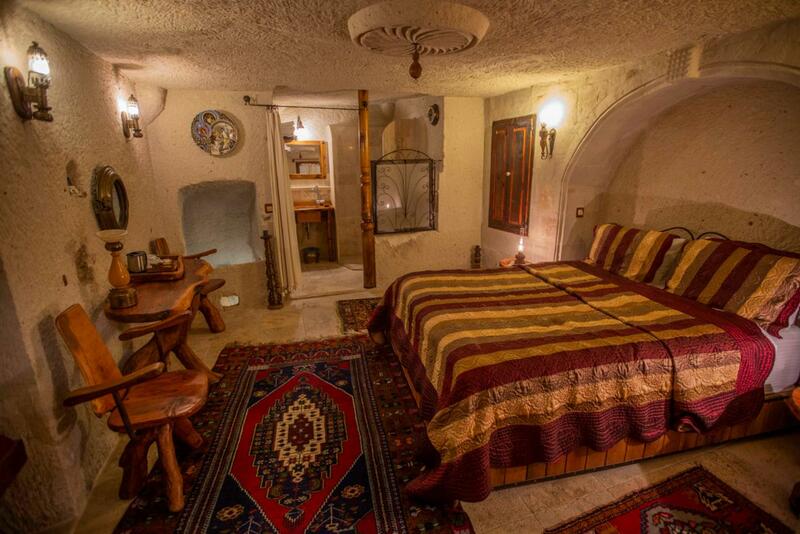 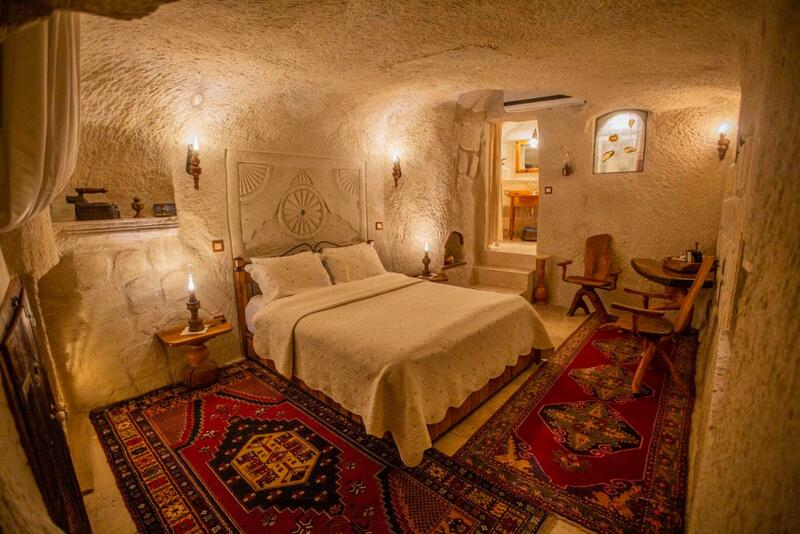 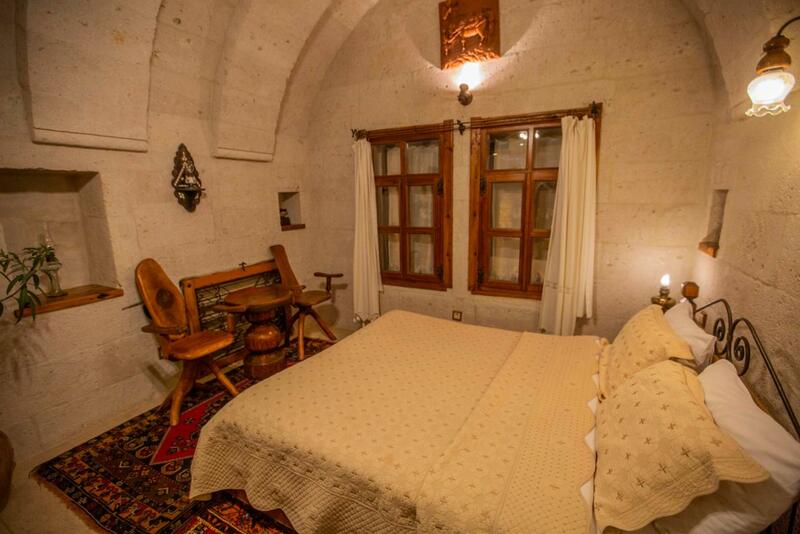 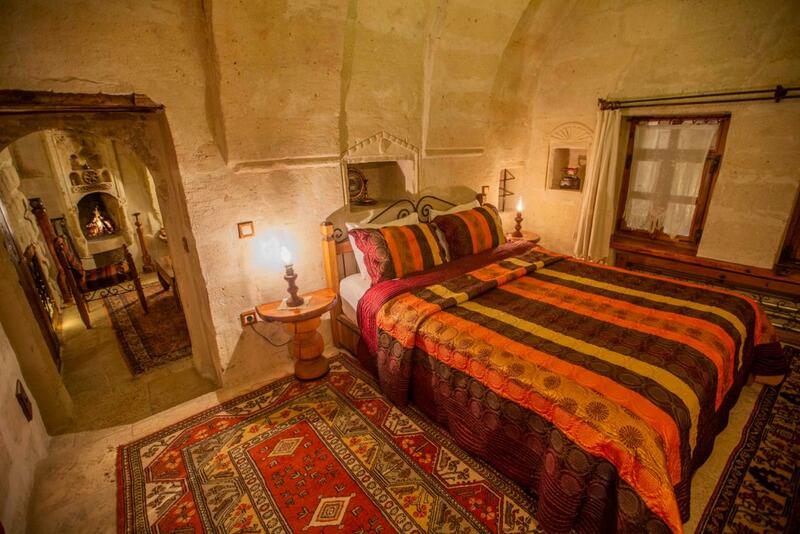 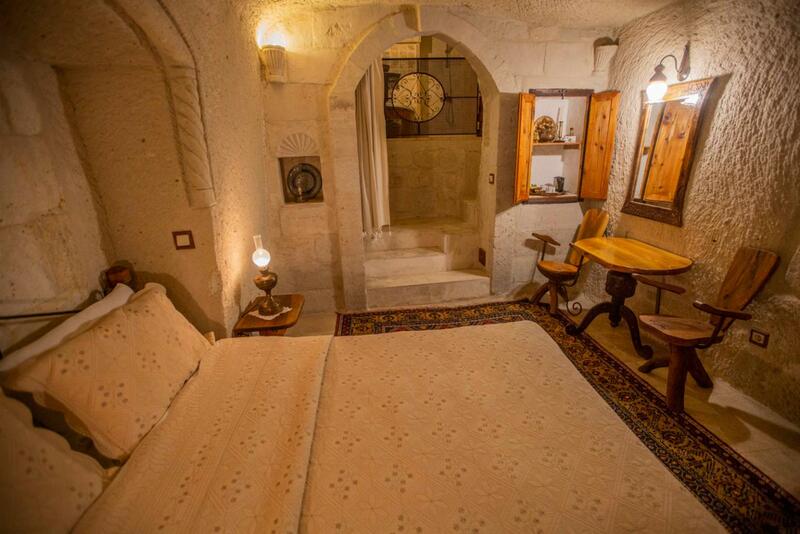 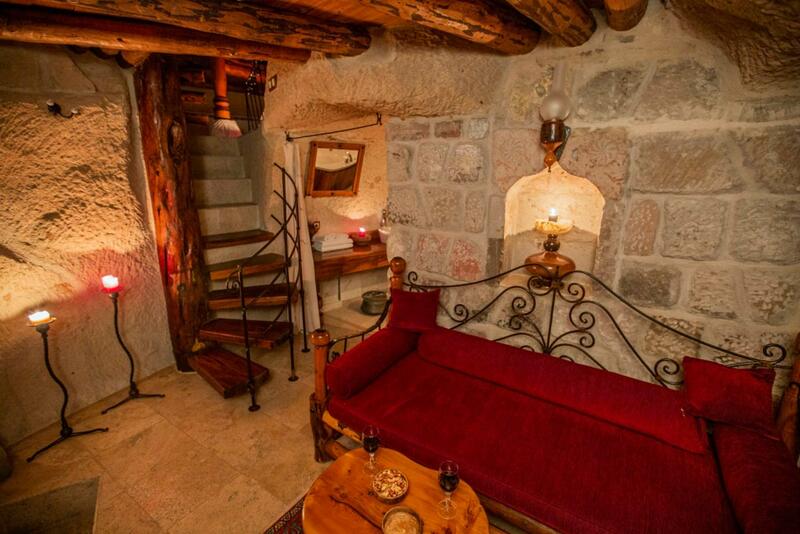 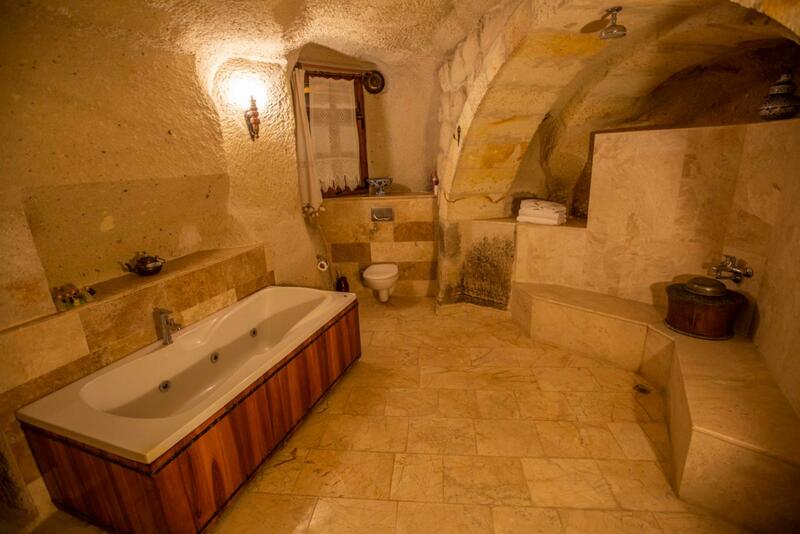 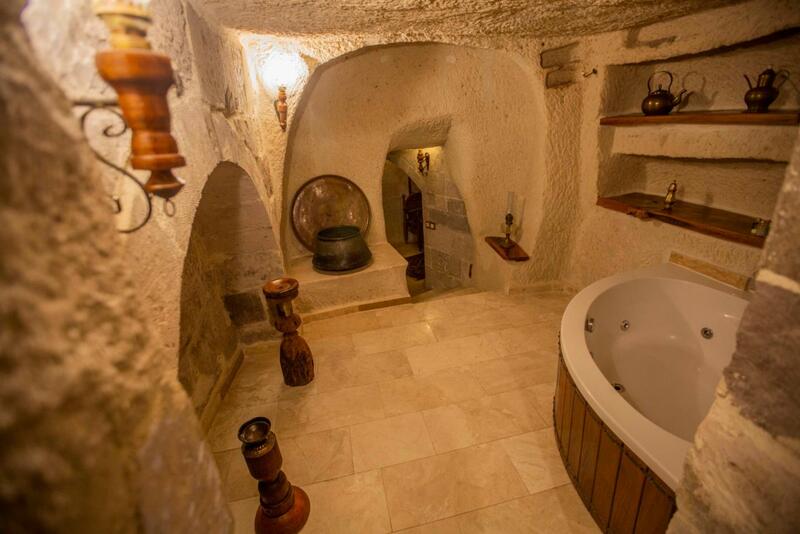 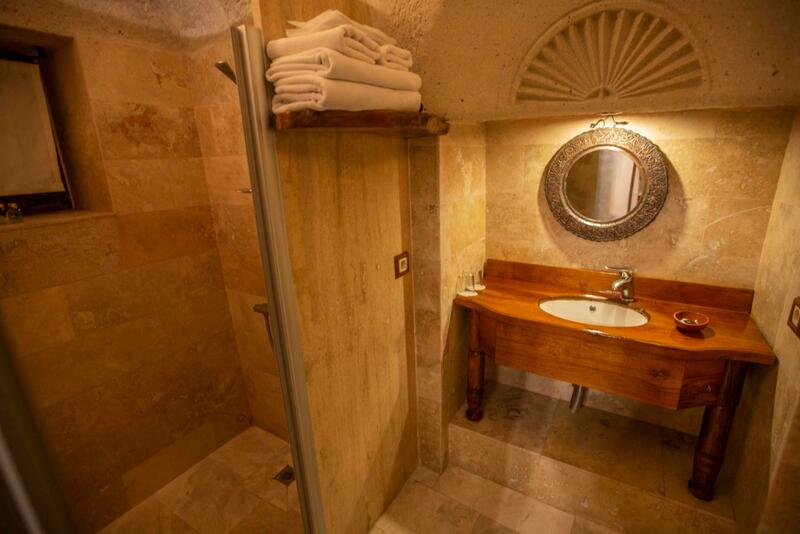 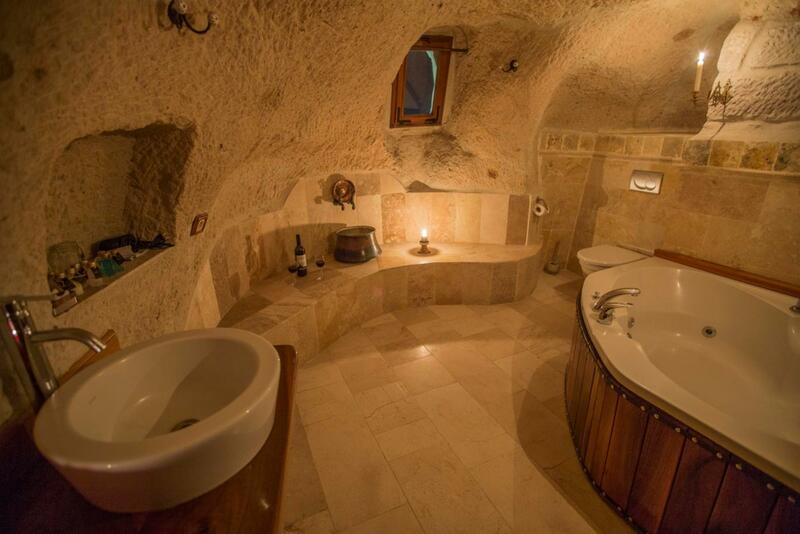 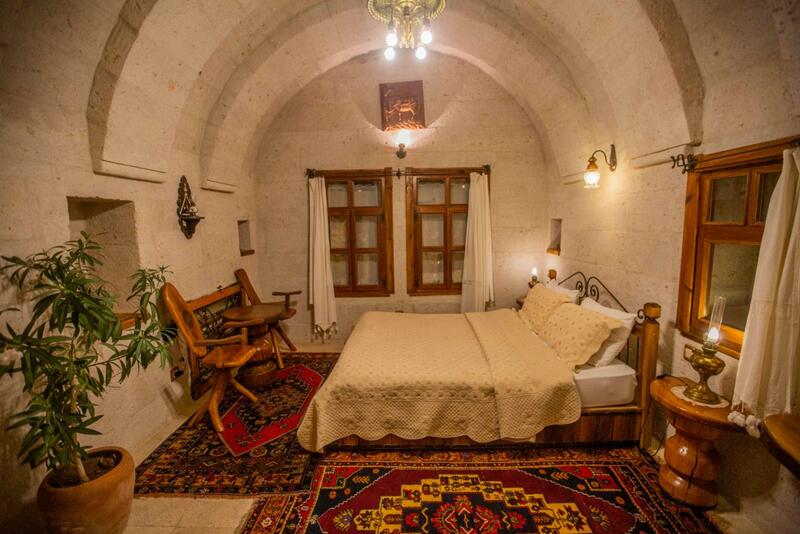 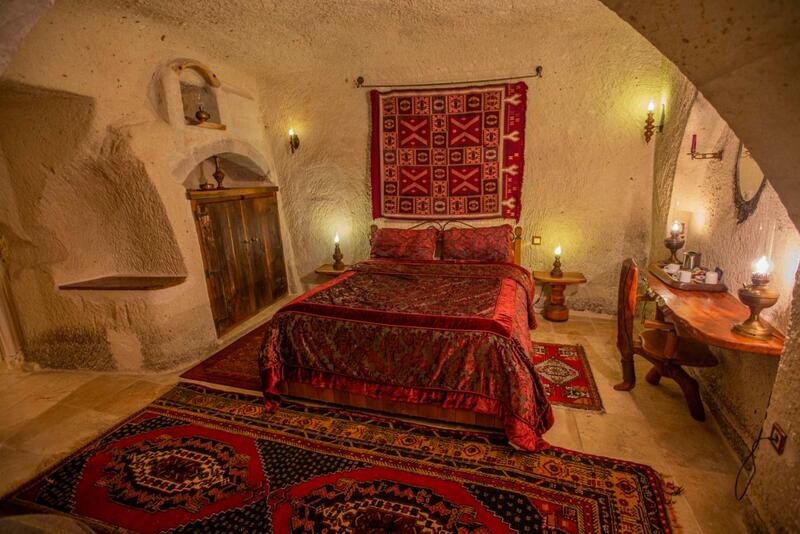 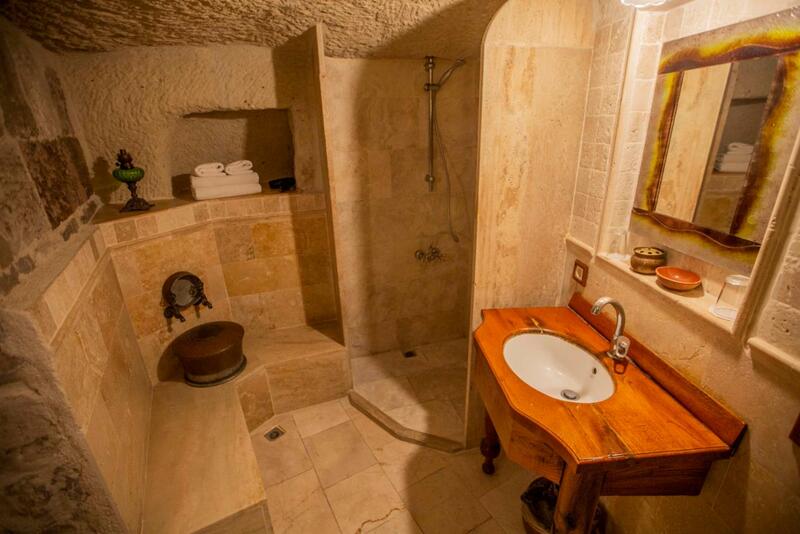 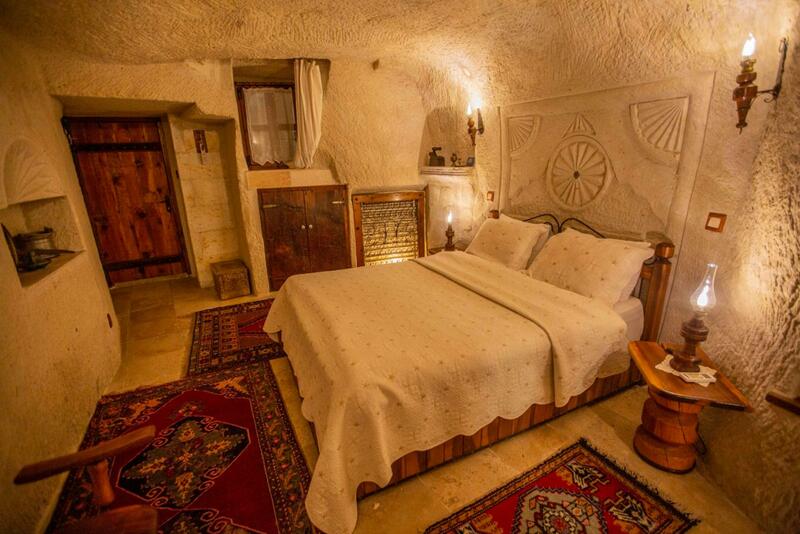 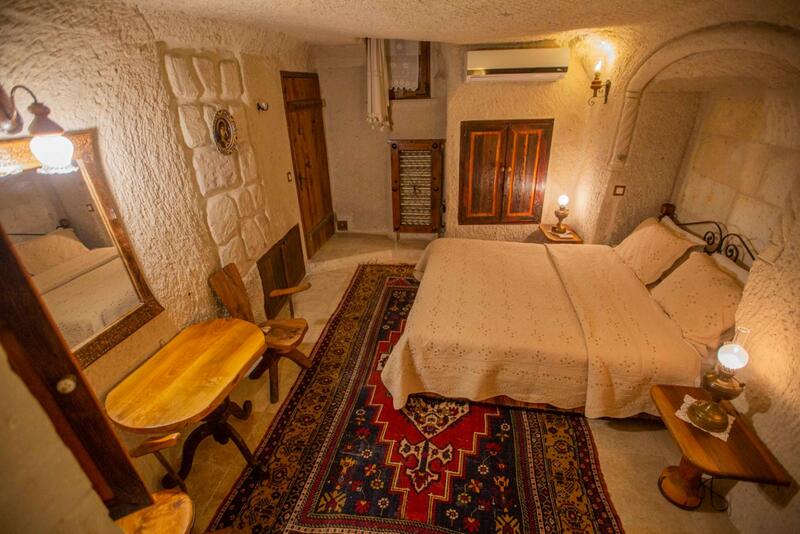 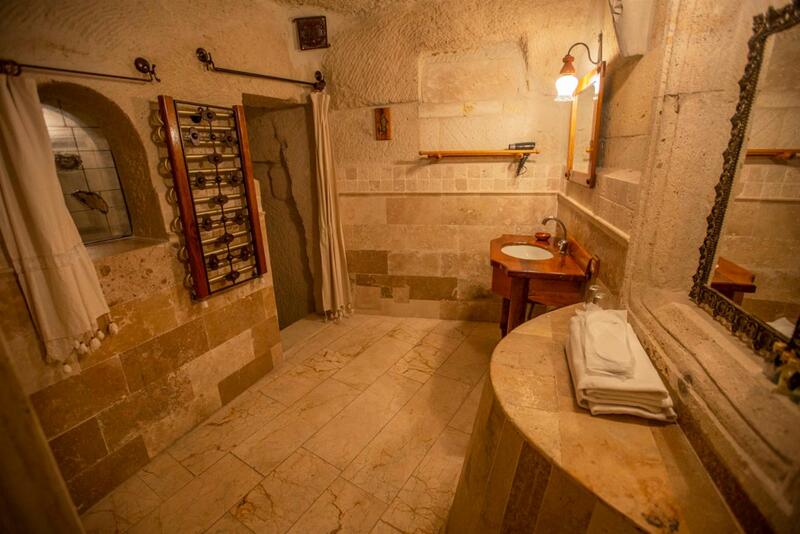 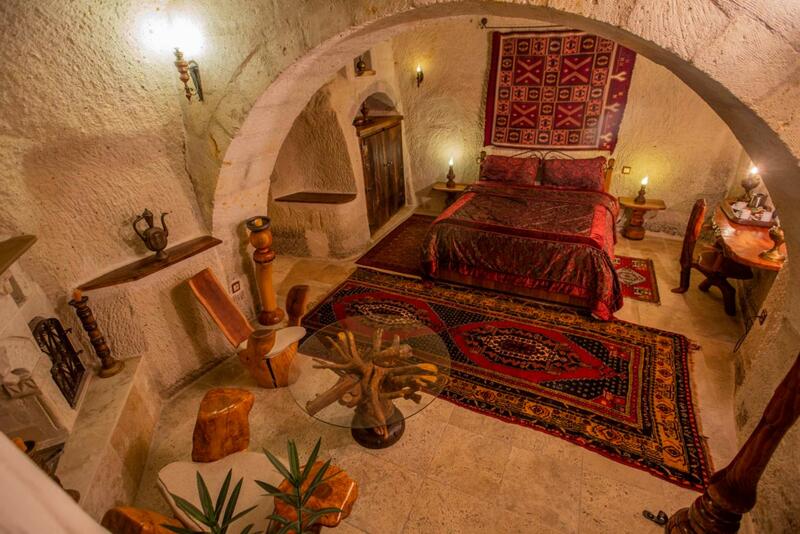 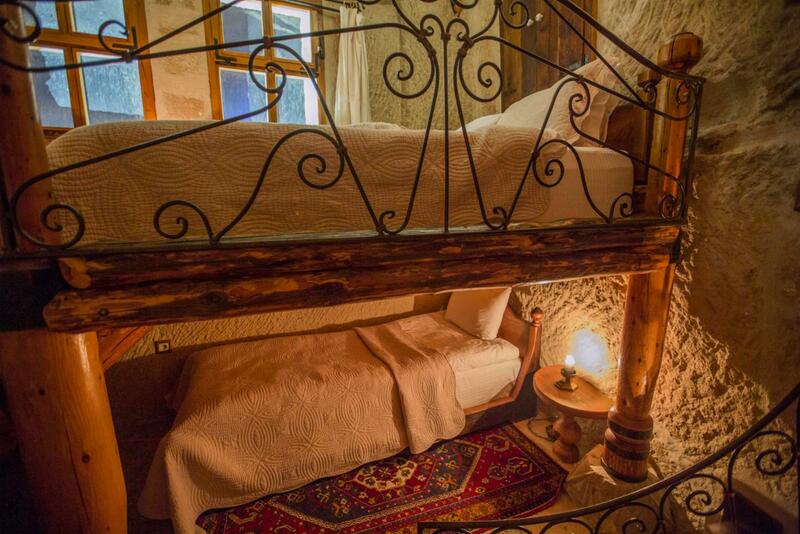 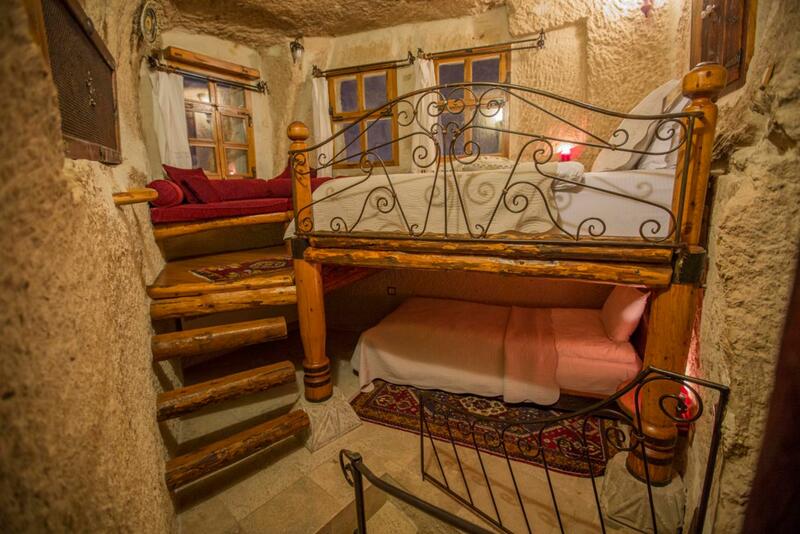 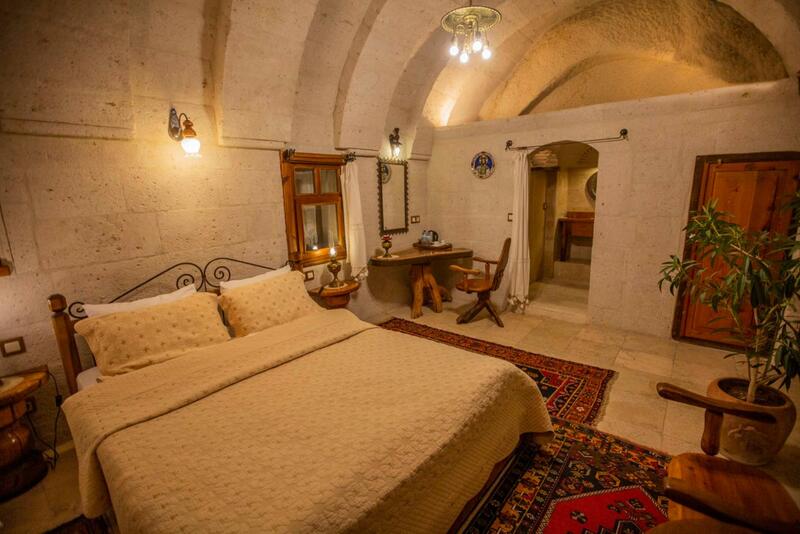 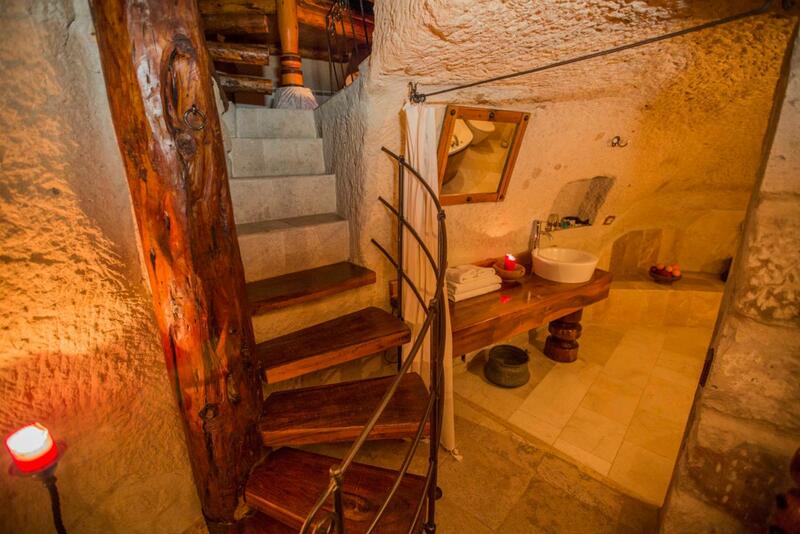 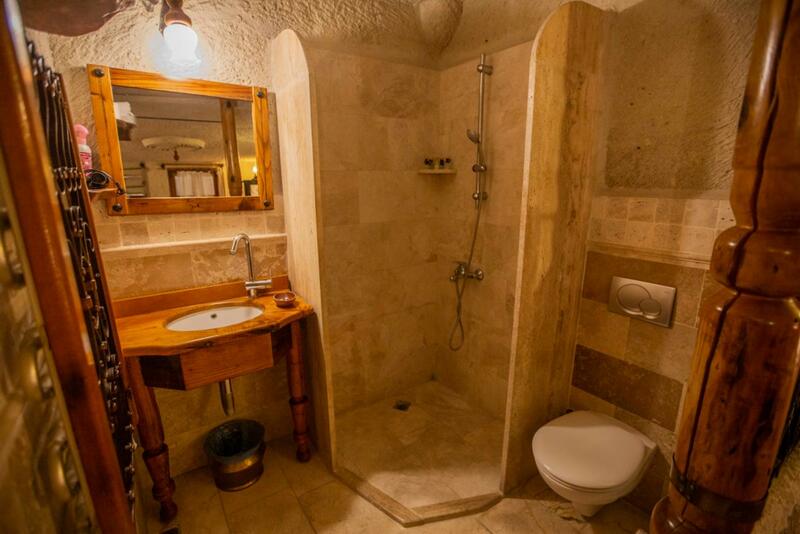 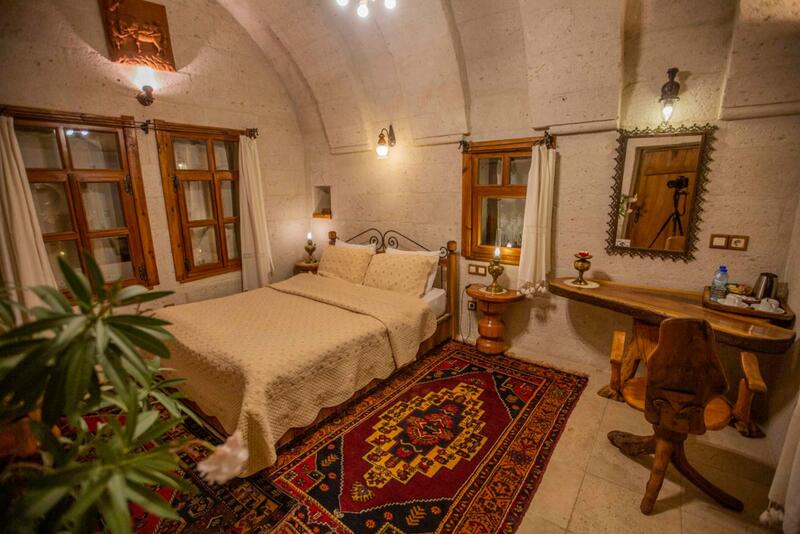 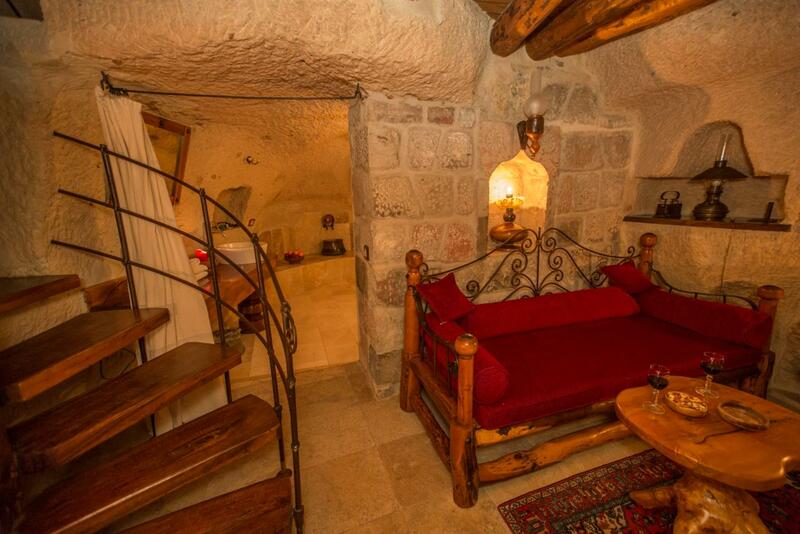 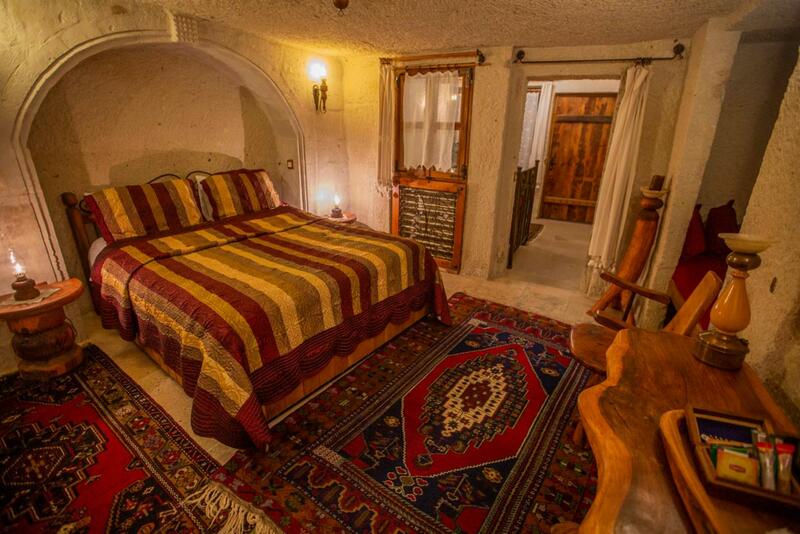 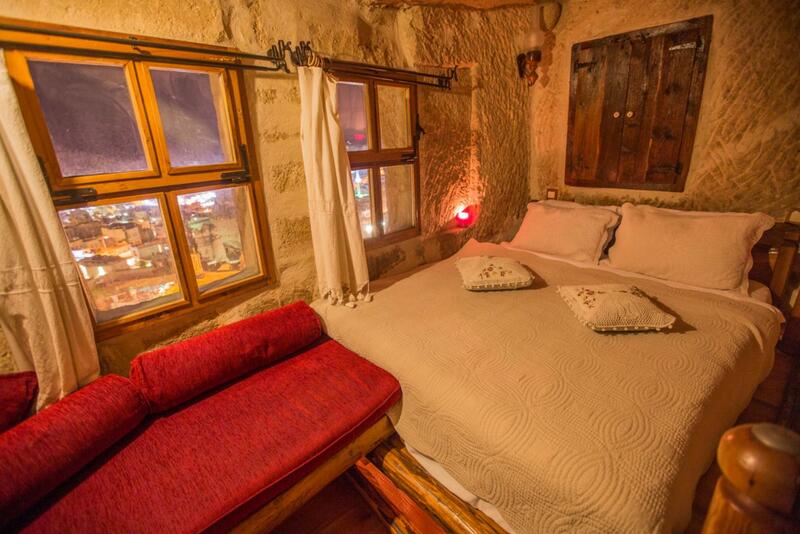 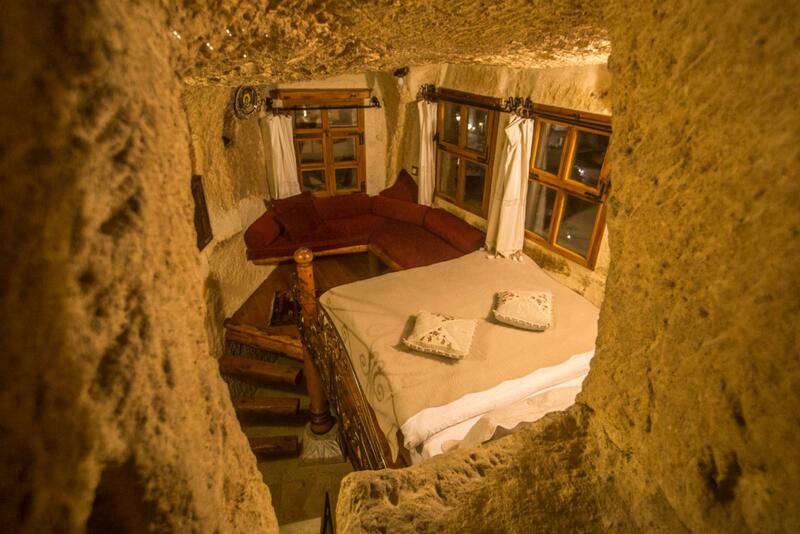 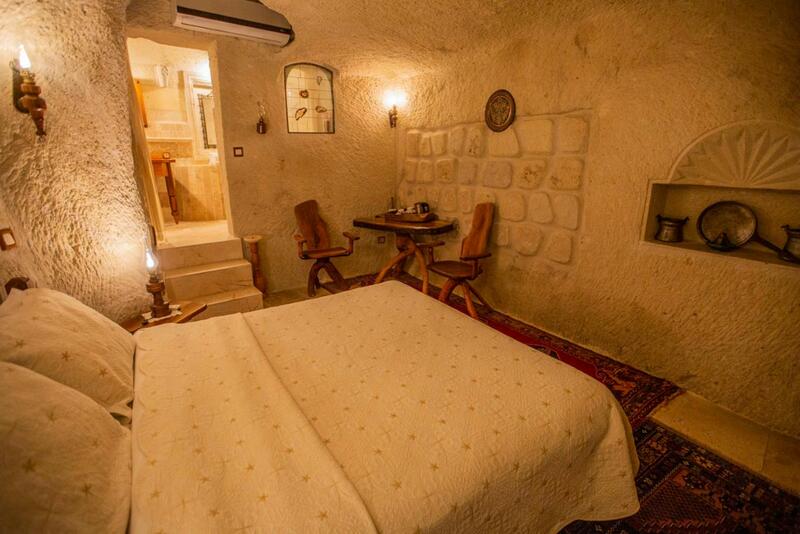 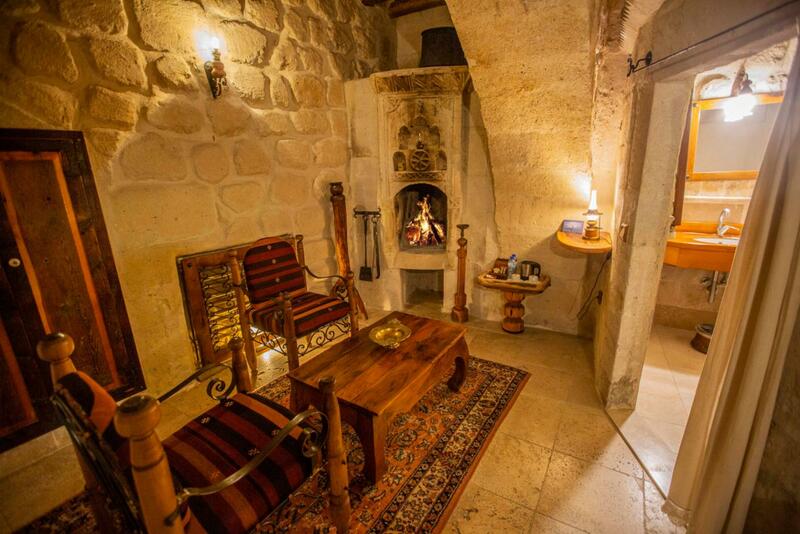 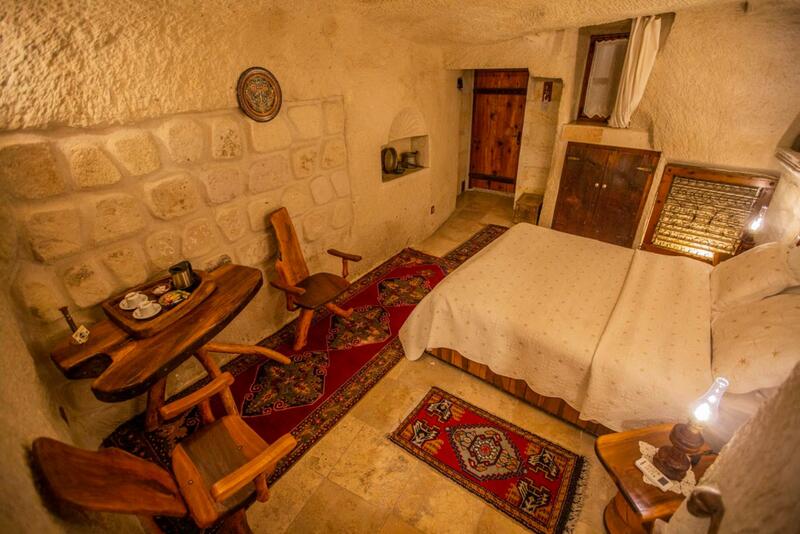 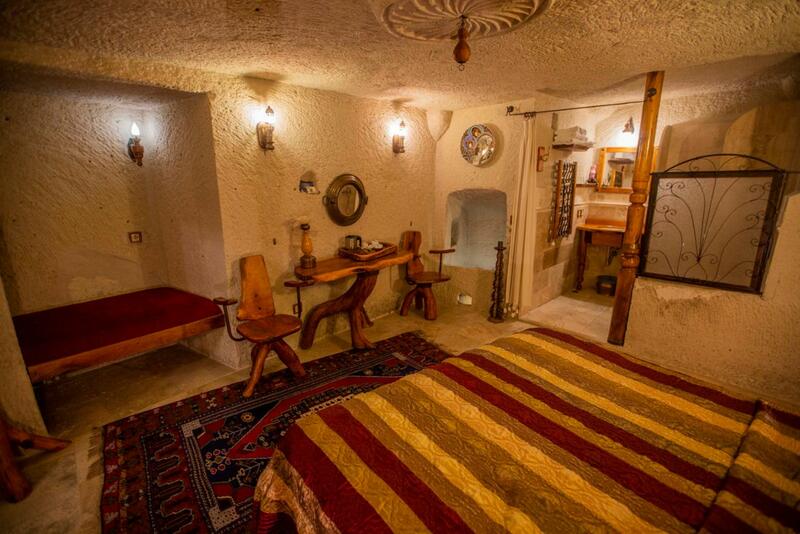 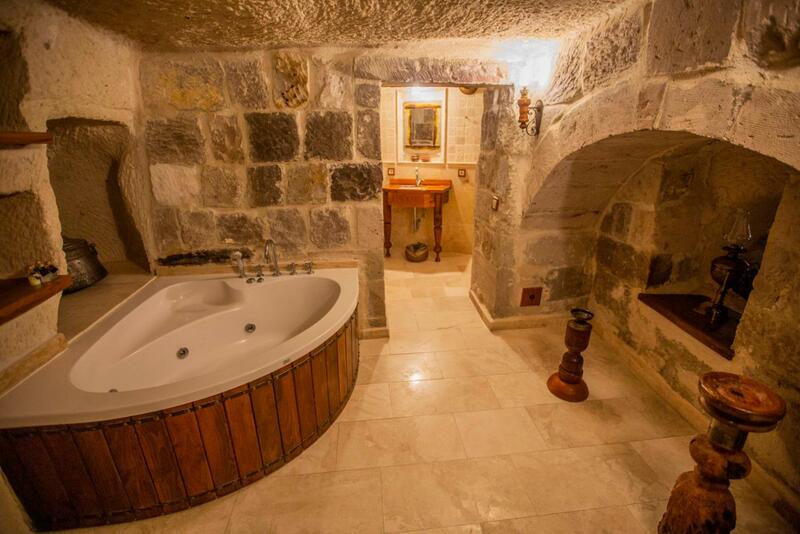 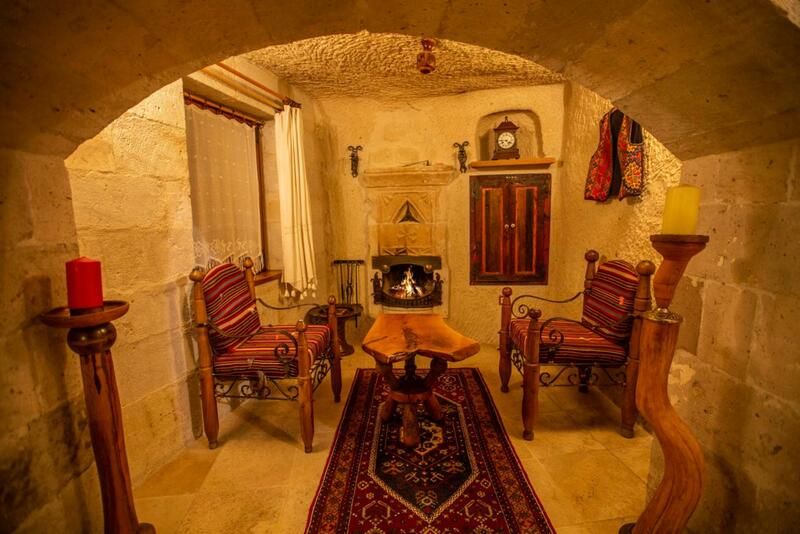 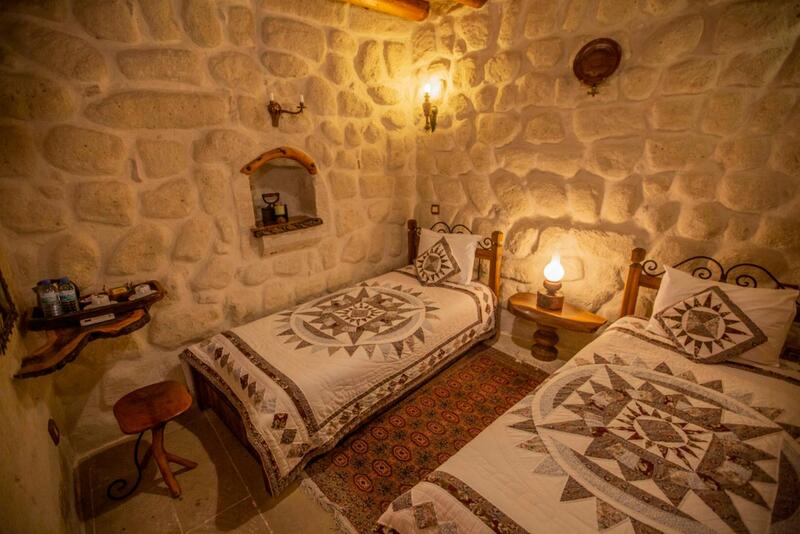 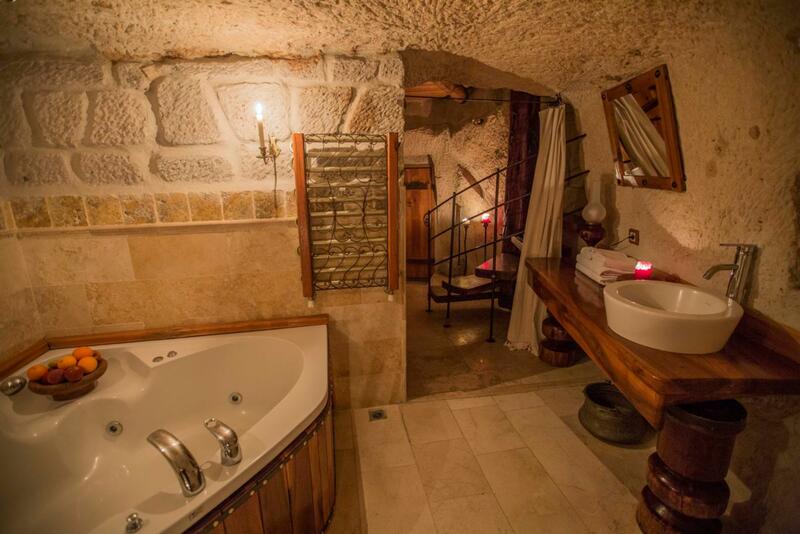 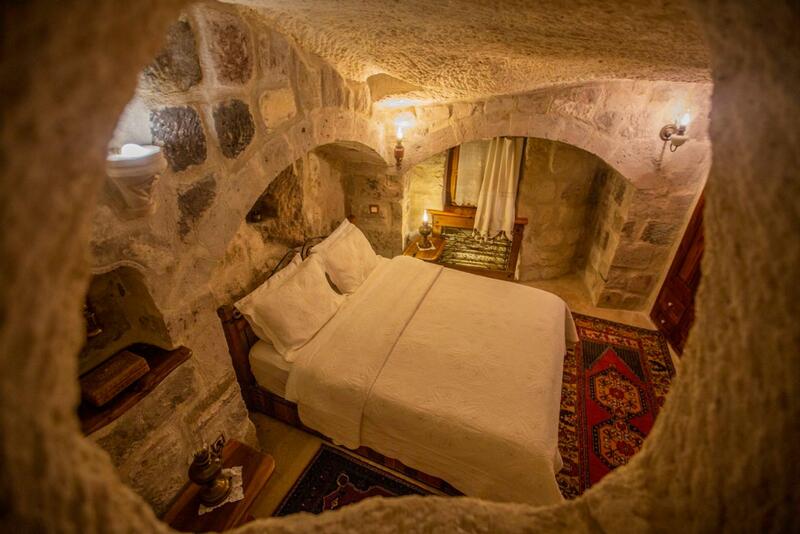 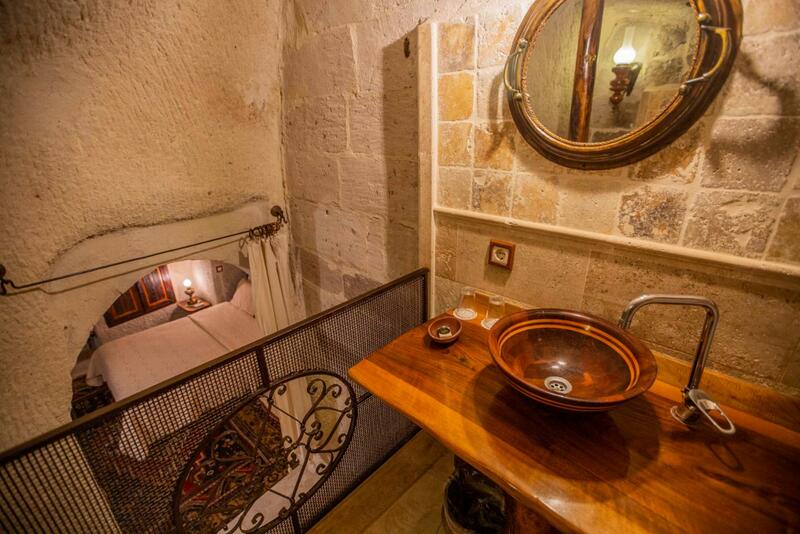 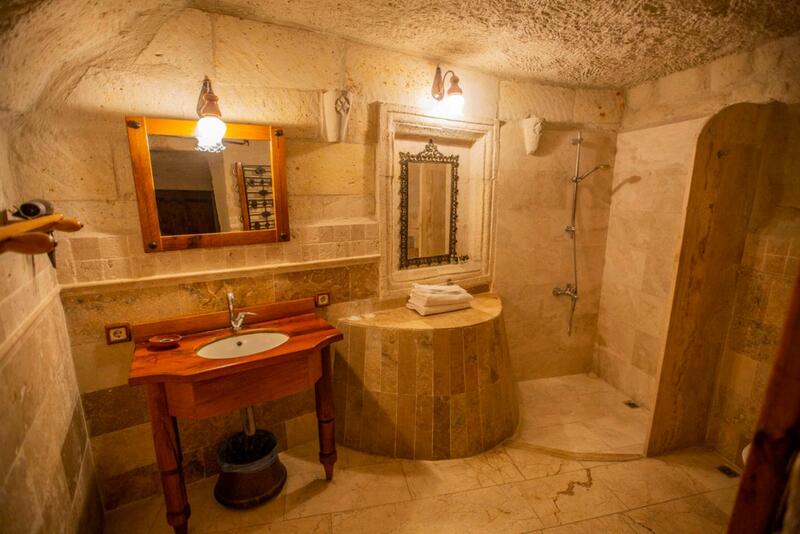 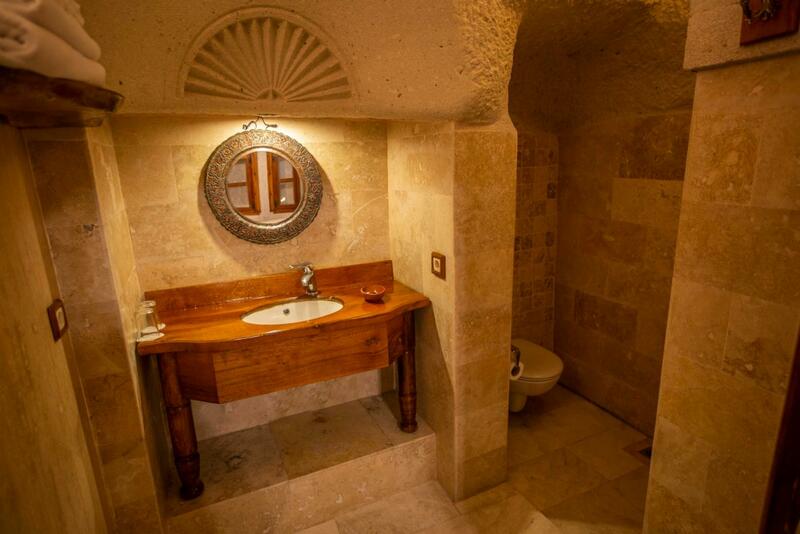 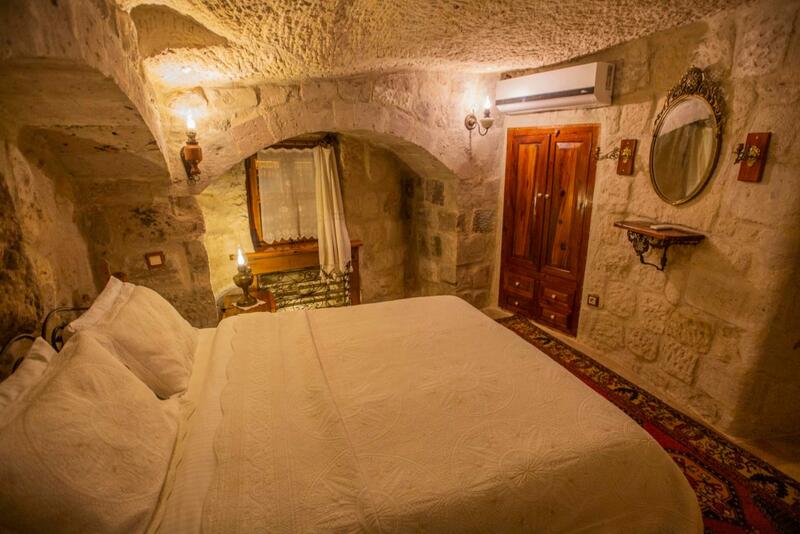 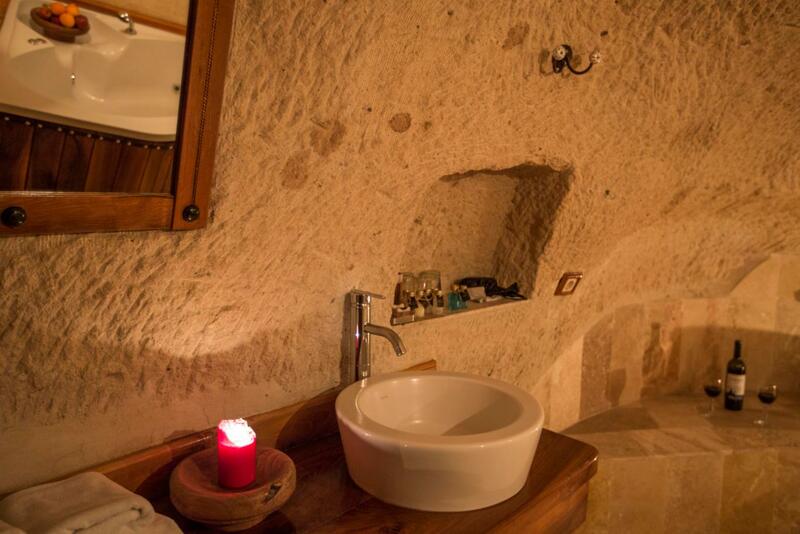 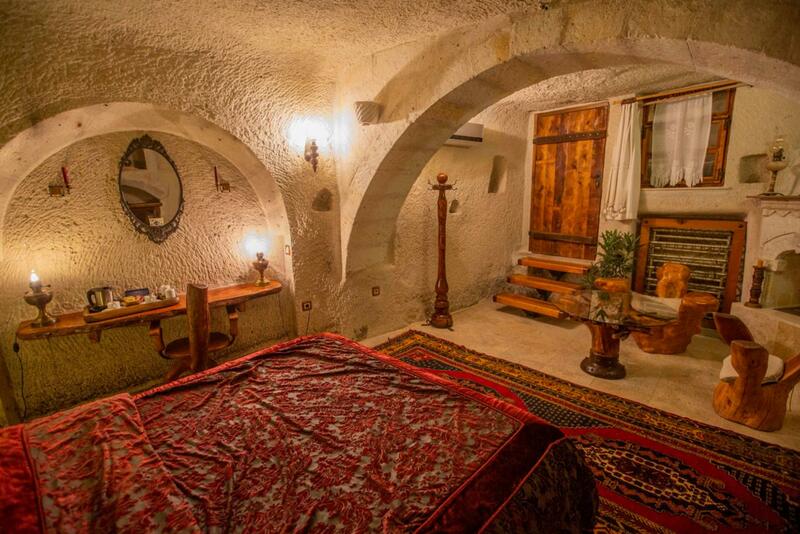 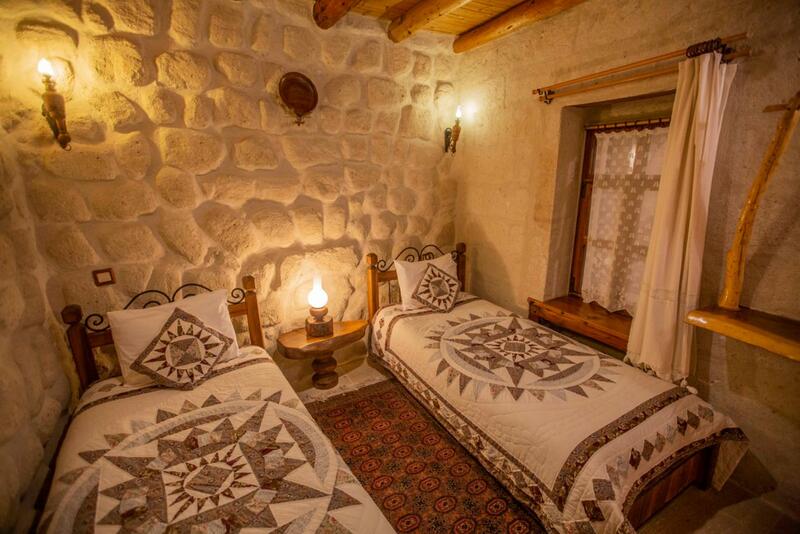 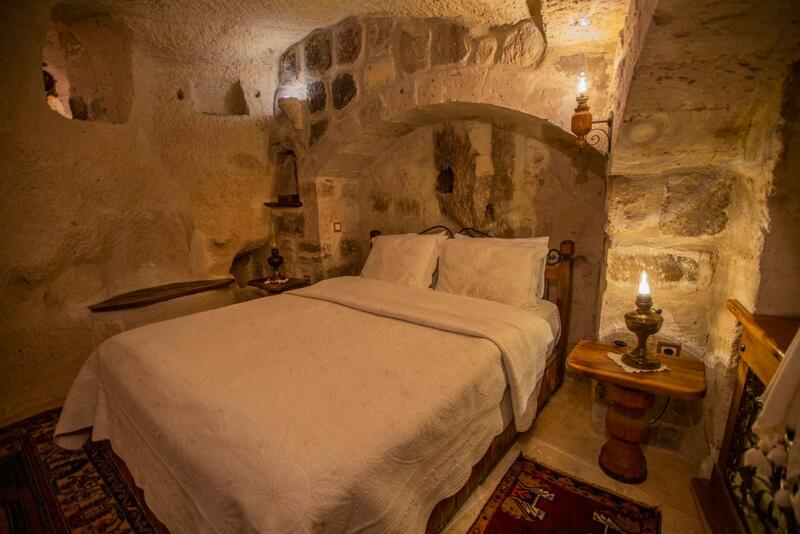 Koza, Turkish for Cocoon is your home-away-from-home in the spectacular heart of Cappadocia. 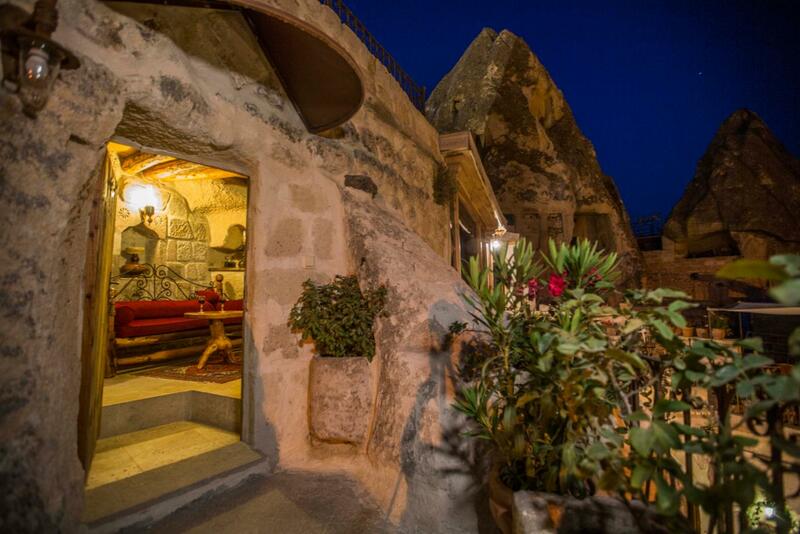 Perched above the quaint village of Goreme, Koza – your cocoon in Cappadocia – welcomes you to enjoy a unique and relaxing stay at our charming hotel. 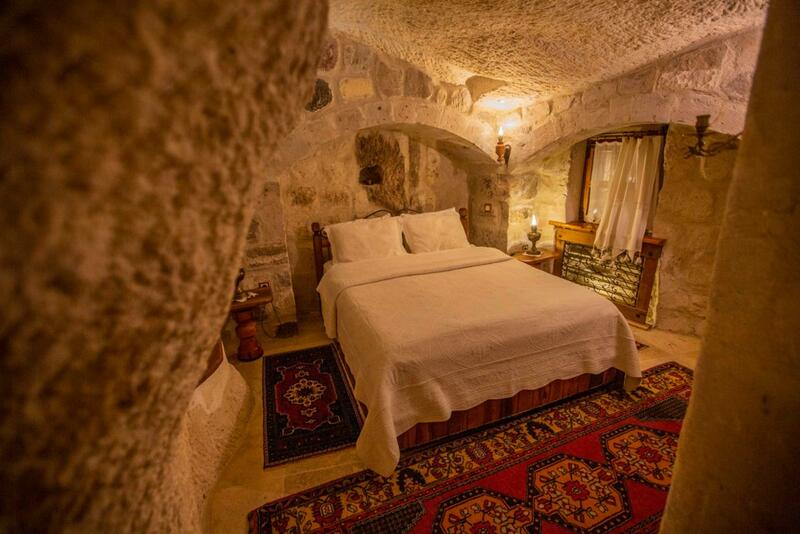 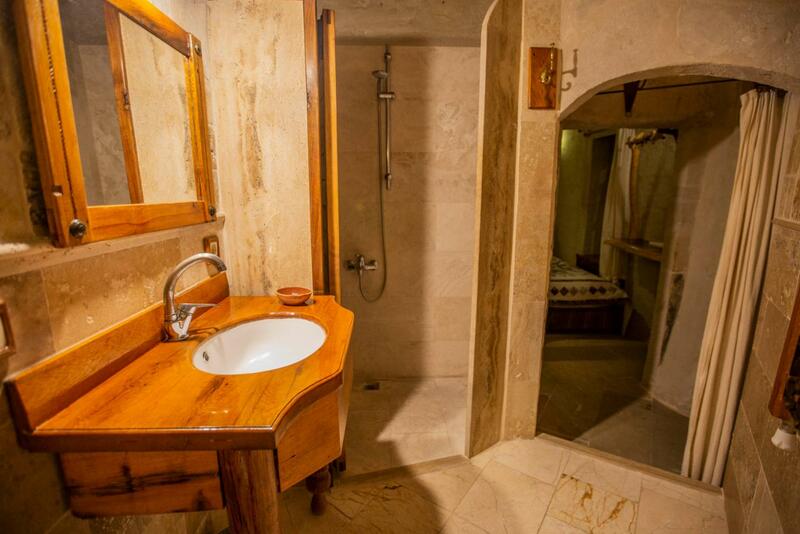 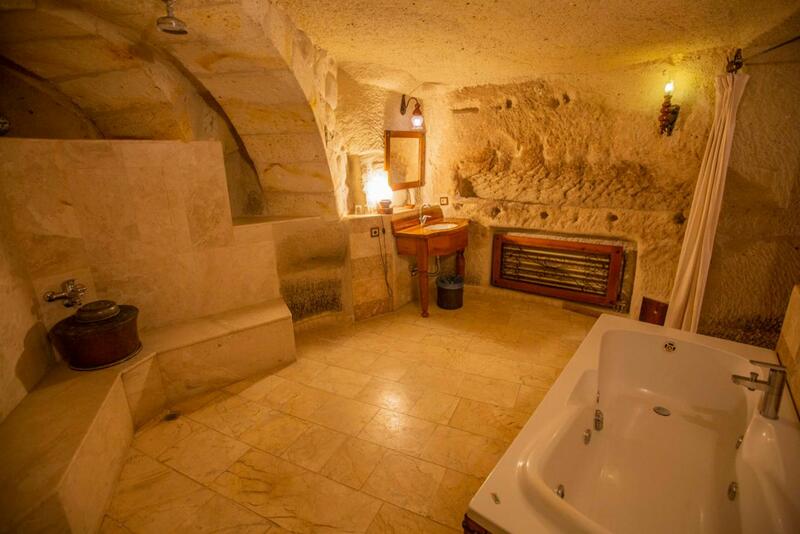 We offer one-of-a-kind cave hotel rooms updated with unique personal touches and the luxuries modern explorers need to feel at home. 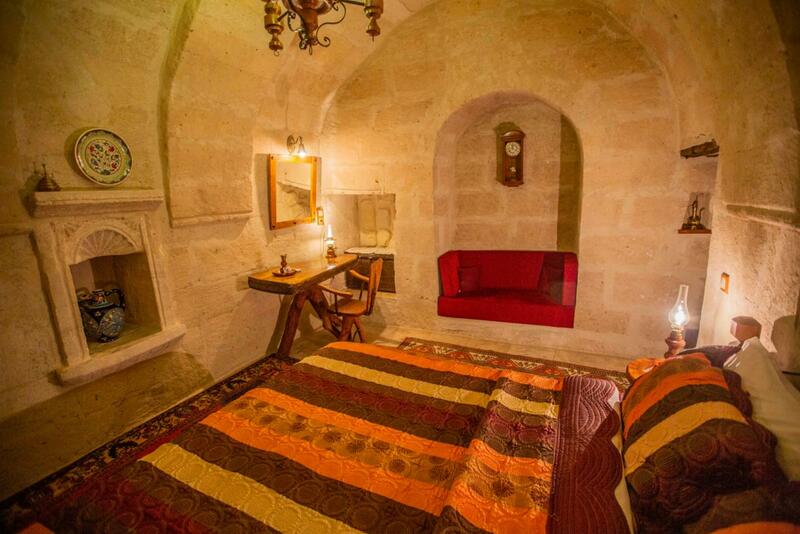 We have 1 standard twin room in our hotel. 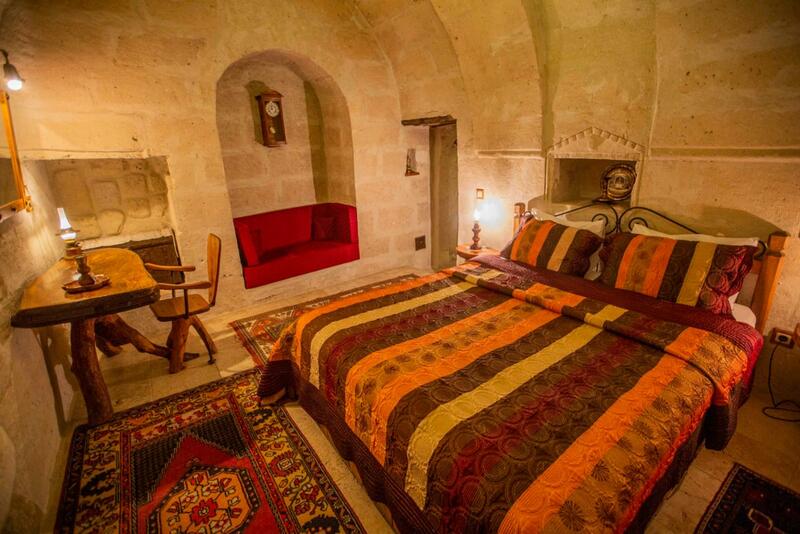 The room has a bed of king size (160cm x 200cm - 63in x 79in). 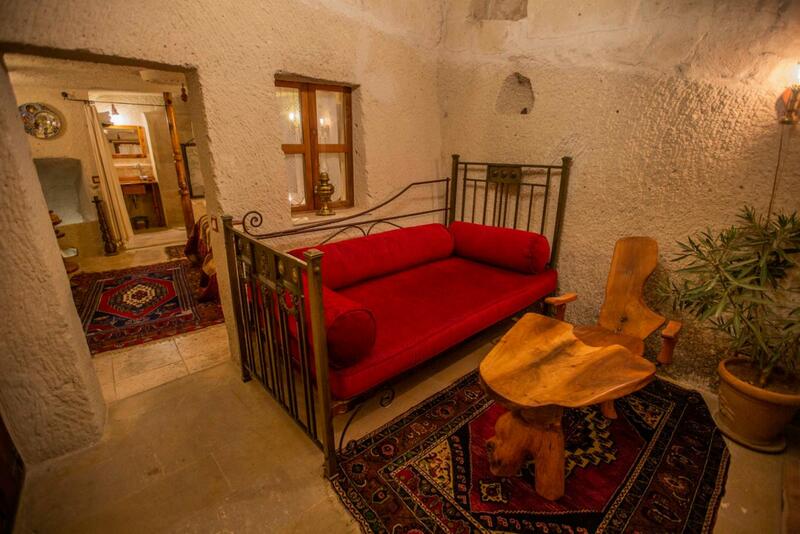 We have also a seating area in this room.